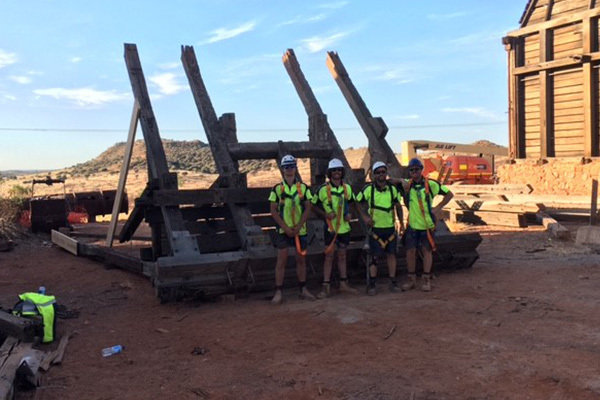 Completed in 2017, the restoration of the historic Sons of Gwalia Headframe took 5 months of comprehensive planning and project delivery to ensure the integrity of the heritage-listed structure was maintained. 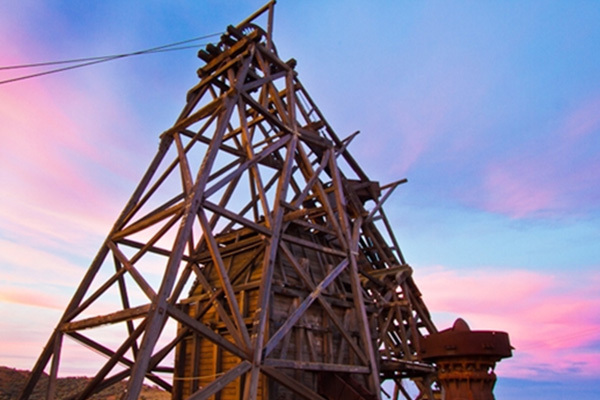 The headframe is the only surviving large timber incline headframe in Australia and one of very few timber headframes of any size from the 19th century still in existence world-wide. 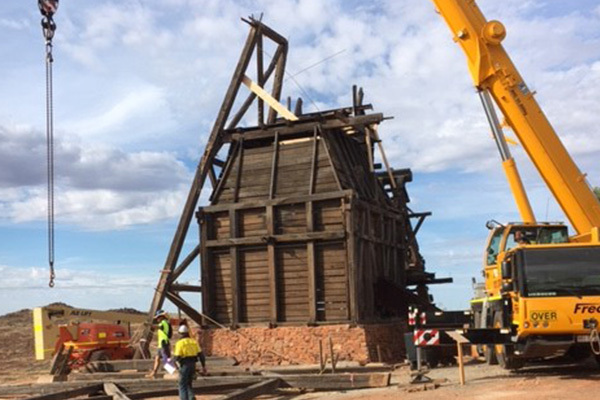 Engenuity is honoured to have been chosen to engineer the restoration of this significant landmark, which was nominated for a 2018 WA Heritage Awards.